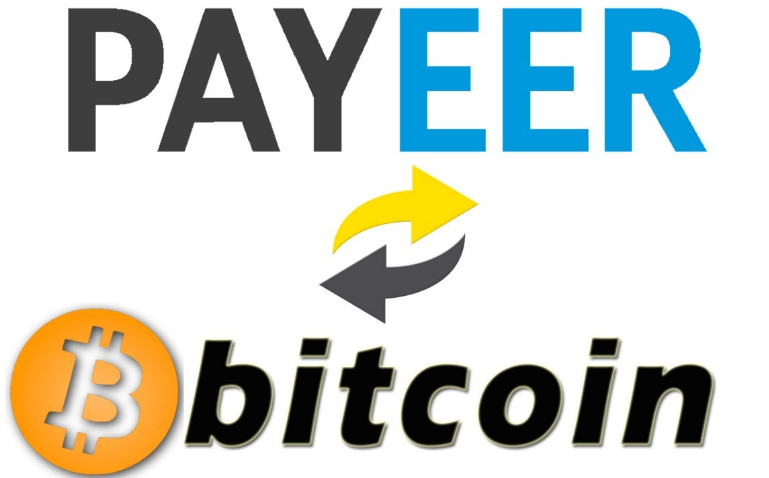 Payeer is an e-wallet which is growing in popularity over the past few years. They are basically in the same business as other well known e-wallet brands like Neteller, Skrill and Pay Pal, but they have a long way to reach their rivals glory. Creating an account at Payeer is very easy. Once you visit their page all you need to do is find the Create A Wallet button. Here you will need to enter your email address and the code which will arrive in seconds on your email. After that you need to set your password, which is recommended to be strong one. After all you’ll be transferring real money here so you don’t want it to be easily hacked. After that you can log into your newly created Payeer account. 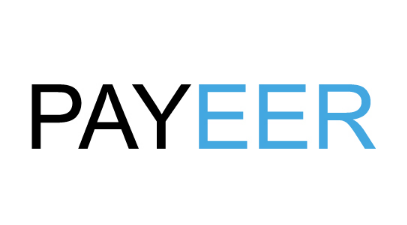 There are some advantages which Payeer offers and some of the bigger e-wallets simply don’t. One of them is the 0% fee for transferring funds from one account to the other. If you use Skrill or Neteller you already know that you have to pay a small fee for transferring funds from one account to another. Also Payeer users can transfer funds among different e-wallets including Qiwi, Yandex Money and OKPAY. This is a great feature since many users have accounts at different e-wallets and it’s virtually impossible to transfer funds between them. Payeer also allows users to set up a payment system on their site. There are over 150 available options which you can use and receive funds directly from your site. Another great feature which not too many e-wallets can match. Also another great thing about Payeer is that users can order a prepaid Payeer Master Card. This card is linked directly to your Payeer account and you can cash out your funds on the ATM at any time. As you know Skrill and Neteller banned their master cards for many countries in the world and many of their former users have turned to Payeer. This was a smart move from the company and is one of the main reasons why they have a growing number of users. But for now Payeer is far behind in popularity compared to the big names in the e-wallets industry. Still the company is relatively young and with some good marketing and top of the line service they will surely grow in the future.